Great quality product. 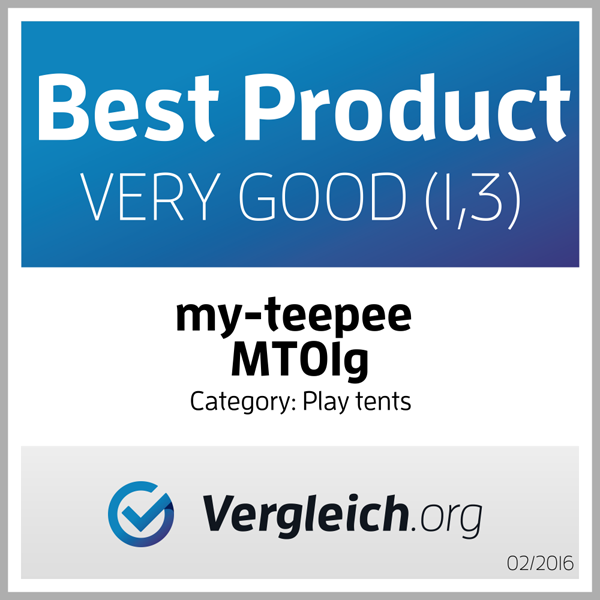 my-teepee play tent green 5 from 5 Great quality product. This has given my granddaughter a great deal of fun.